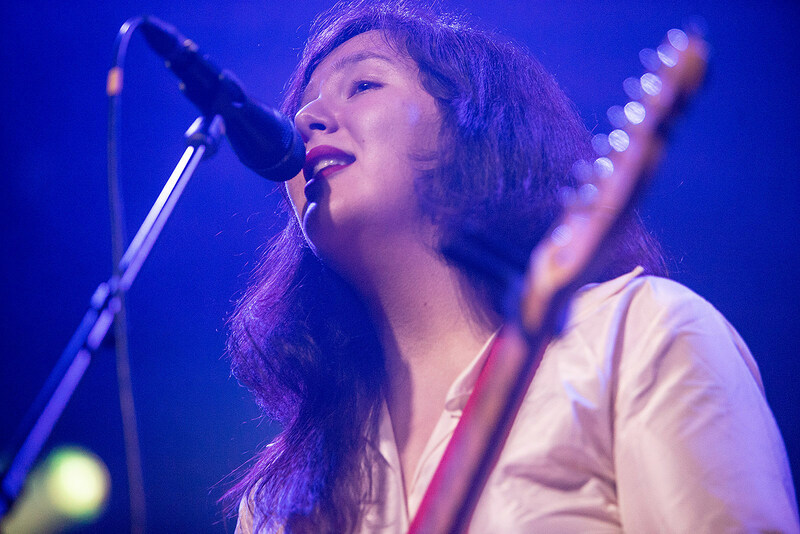 Dates include a NYC-area show at Jersey City’s White Eagle Hall on March 20. Tickets for that show go on sale Friday, December 14 at 10 AM. 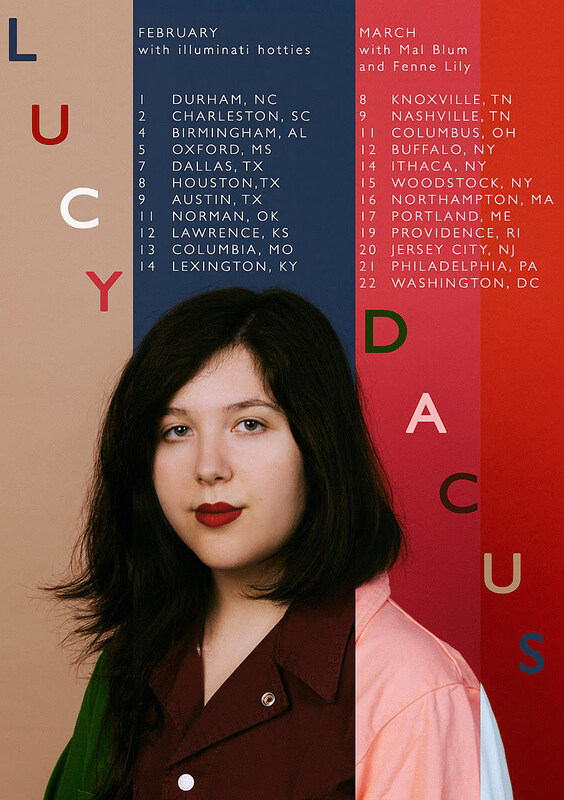 In addition to the boygenius record, Lucy also released her album, Historian, back in March. All dates are listed below.